Welcome to the Black Sun Lodge of Ordo Templi Orientis. 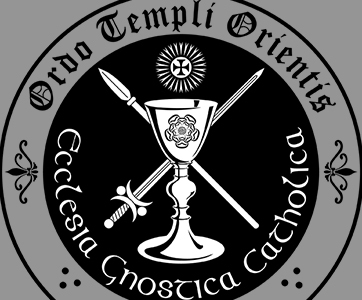 Join us and become a Seeker after the Hidden Wisdom, and explore the Mysteries of O.T.O. Learn a way of living life to the fullest, in the present, and without fear of death. Join our community that affirms life and joy as the foundation of human experience. The three pillars of our Lodge will guide you on your journey of exploration to a better life, embracing it.  Our guiding principle is called Thelema (or "Will"), the Law of Light, Life, Love, and Liberty. Love shall be the expression of the Will. We are all born free, independent, and shining gloriously, a star in the company of stars. 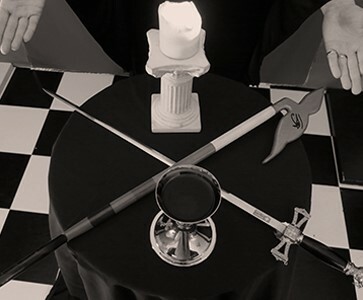 Black Sun Lodge is not just a building where initiations and other ceremonies are held. We are a diverse community of individuals who are dedicated to every person’s right to express themselves as they will. 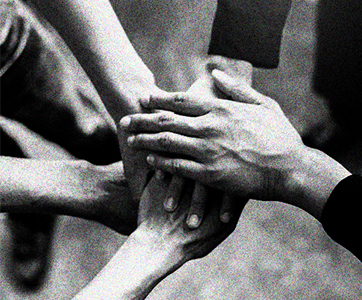 We believe that everyone has a unique purpose - a Will - and through the bonds of fraternity, we can work together to assist and encourage one another on our individual paths.